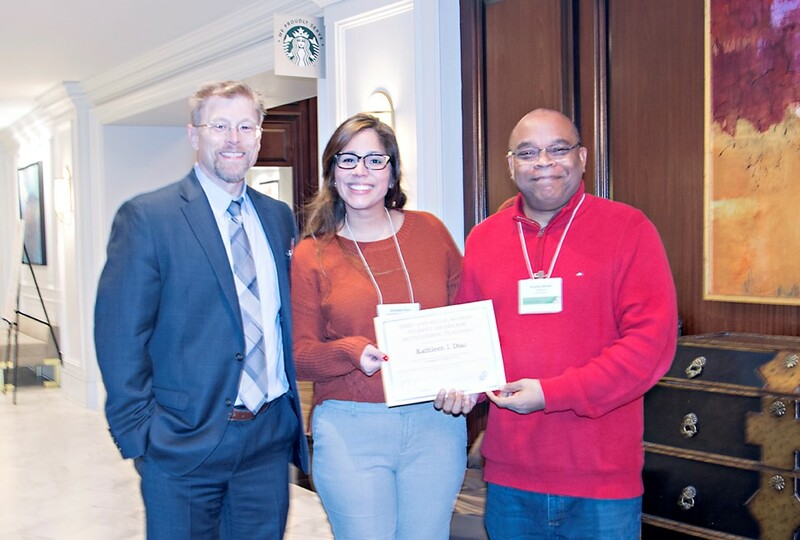 The Jerry and Willie McNeal Student Award for Outstanding Teaching recognizes a graduate student in the Clinical Child Psychology Program at the University of Kansas for excellence in teaching performance as the primary instructor of at least one course at the undergraduate level. This award will be granted annually. This award was established in 1999 through the generosity of Rodney McNeal, Ph.D., in honor of his parents, Jerry and Willie McNeal of Kansas City, KS. Dr. McNeal was in the charter class entering the Clinical Child Psychology Program in 1992. 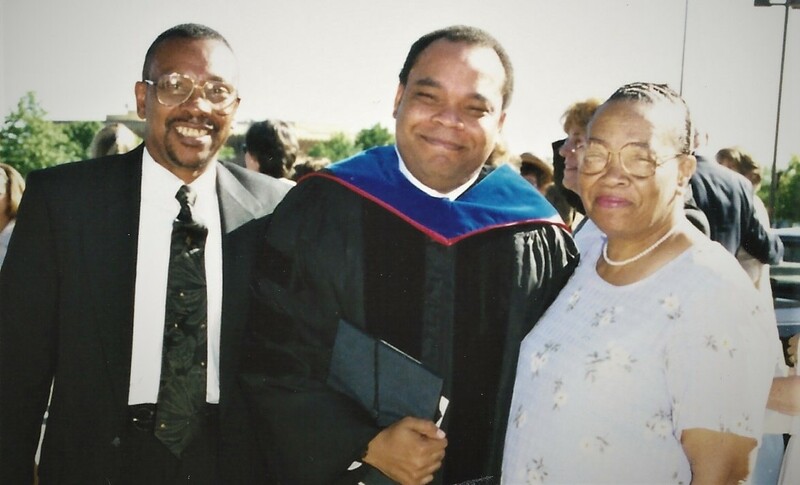 He received his doctorate in Clinical Child Psychology in 1998.The conferral date for the McNeal Teaching Award, October 3, celebrates the wedding anniversary of Mr. and Mrs. McNeal. Applicant must have had primary responsibility for a completed undergraduate course at the University of Kansas (i.e., be "named" as the instructor of record). evidence of quality of student understanding and learning samples of student work assignments demonstrating their achievement of course goals. These materials should include examples of graded student work and instructor feedback (e.g., papers earning As, Bs, Cs, etc.). Descriptions of rubrics for grading and feedback on iterative assignments to promote student learning from the course should be included as well. evidence of planned activities and assignments that actively engage the students with course materials inside and outside of class time and encourage reflection and generalization of understanding and skill acquisition beyond what was expressly taught in lectures. letter of endorsement by a supervising faculty member. Applicants should inform students via class discussion and course syllabus that course materials including student performance and evidence of learning will be included in evaluations of teaching and instructor improvement. Permission to use students' names and names associated with their intellectual products should be obtained and retained until the review process is completed. Applicants for this award may nominate themselves or be recommended by a faculty member. The teaching may have taken place at any time in the student's graduate work in the Program. Submission of the portfolio must be completed by September 15 of each year. A review committee will be constituted by the Program Director and Program faculty to examine each student's teaching portfolio and rank order the applicants in terms of demonstrated quality of excellence. The award will be conferred on October 3 (or the closest Program meeting to that date). The McNeal Student Award for Outstanding Teaching will consist of a certificate of recognition to the awardee, engraving of the recipient's name on a plaque displayed in the Program offices, and a check for $500.